Mixing a vintage-inspired design with contemporary hues, the Indie Collection from Jaipur Living brings vibrancy and unique style to indoor and outdoor spaces. 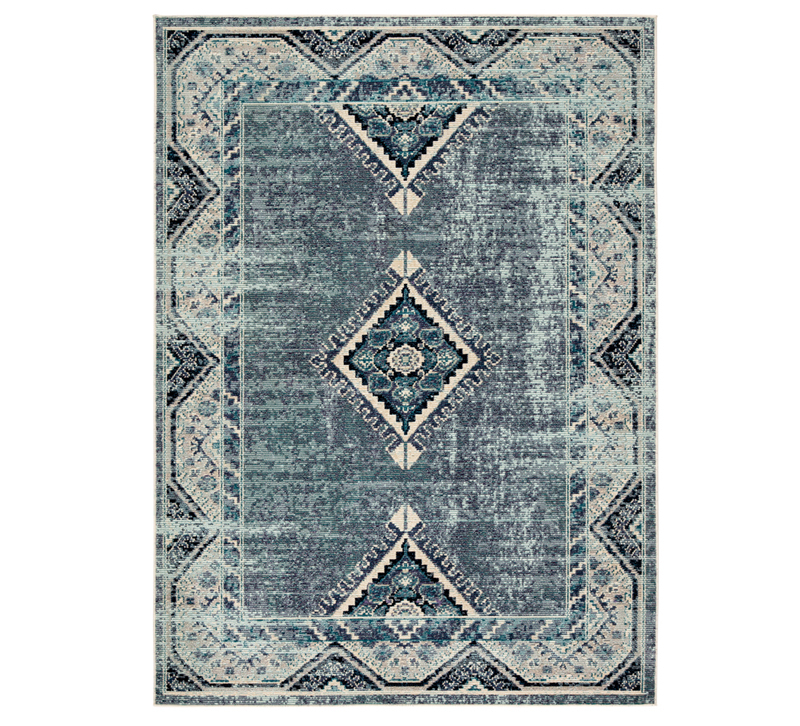 In this collection, hues of blue and purple blend for a contemporary palette on the Persian-influenced Zhara area rug. Crafted of weather-resistant polypropylene, this updated traditional rug boasts ribbed pile that emulates classic hand-knotted construction.